If you liked this show, you should follow Dr Cheryl Cottle. Join Dr. Cheryl Cottle, the host and founder of Women in Business Radio on Tuesday, 10th June, 2014 where they will form a Learning Circle to share business strategies with the novice entrepreneur. Join this stress-free environment to learn how you can gain the knowledge needed to take your business to the next level. It is FREE and it is genuine knowledge. Her audience can call in and form a part of the Learning Circle by asking a question or sharing their point-of-view. 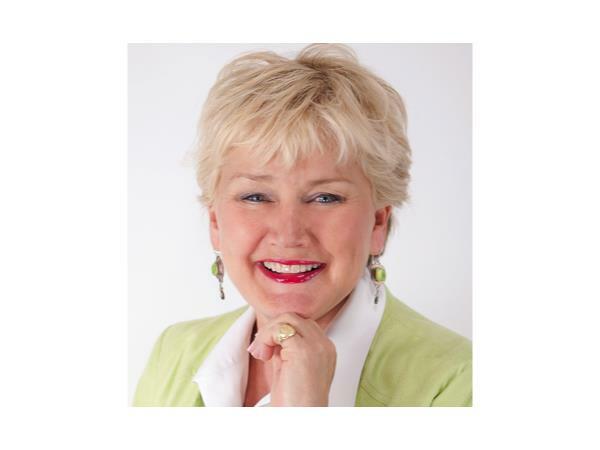 Her guest is Elizabeth Crook an entrepreneur with over 20 years experience. Elizabeth Crook is a game changer - strategist, re-invention expert and the YIPPEE! Guide. She has been the CEO of Orchard Advisors for over 20 years and believes if everyone had the work and life they love, we could change the world! 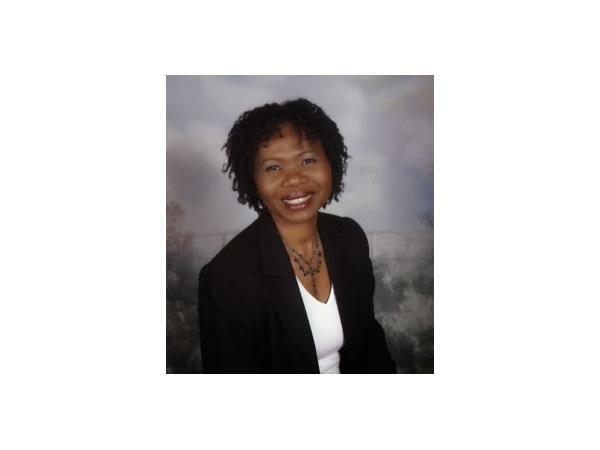 Dr. Cheryl Cottle brings to this role as the founder, host and facilitator of Women in Business Radio, her years as an educator and social media specialist. As an academic and an academic researcher Dr. Cottle has researched extensively, the role and advantage of online learning forums, particularly in the area of teaching and learning - - the implementation of an educational curriculum to facilitate pedagogical education. Dr. Cottle however believes that the same approaches can be used in the implementation of any subject area including entrepreneurship and adult learning. Dr. Cottle holds a doctorate in education and five years experience in social media.